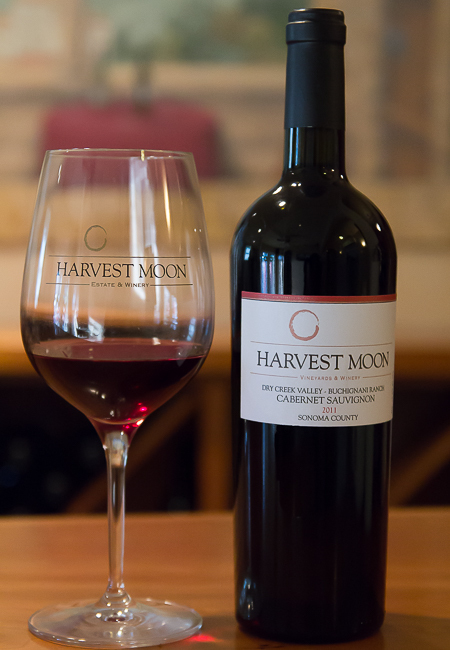 Desiring a red wine that exhibited balance was a motivating factor in seeking out great vineyards and producing this blend of Sonoma County's best. 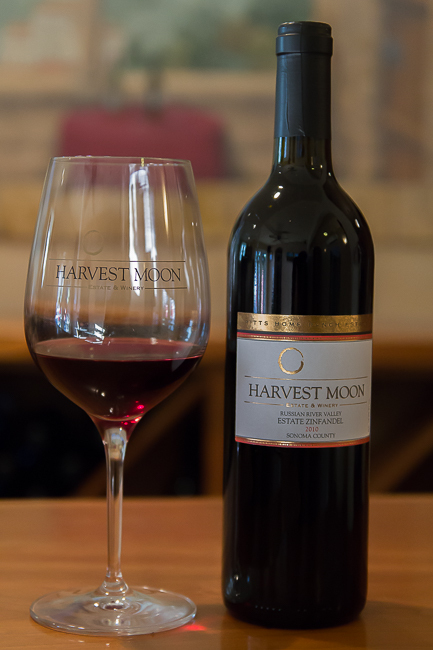 The Cabernet Sauvignon, Cabernet Franc and Merlot from various valley floor blocks in the Dry Creek bring the dusty, dried herbaceousness inside the glass. 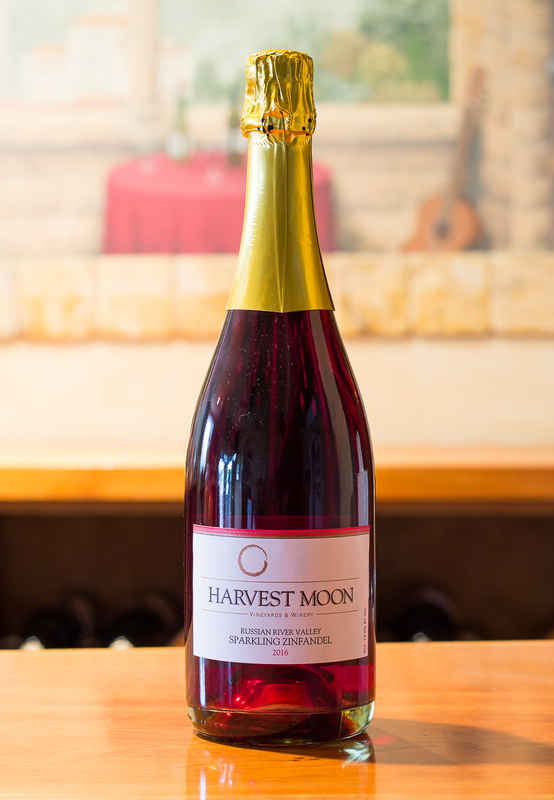 We certainly must mention the brief yet profound appearance from cool climate Russian River Valley Petite Sirah. 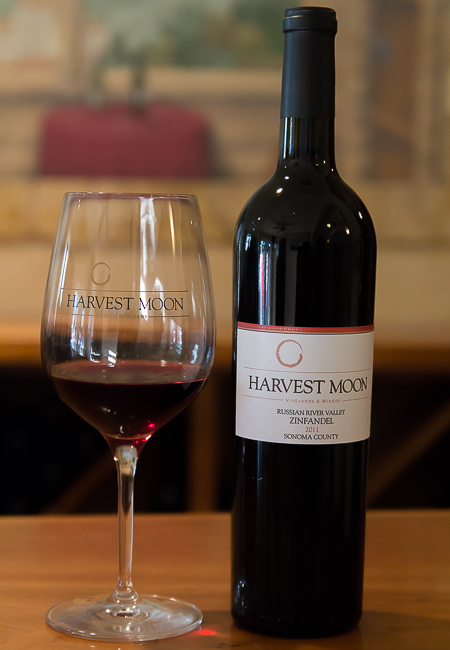 We crafted this rare table wine with your dinner table in mind. 2010 growing season was colder than normal. The spring started off warm with a great bud break and fruit set, then the summer weather patterns turned cold and foggy. This vintage would be considered a "lean" year. In August we had a heat spell that damaged many of the ripening clusters forcing growers to drop the burnt fruit which in the long run made for additional complexities and layers in our wines. 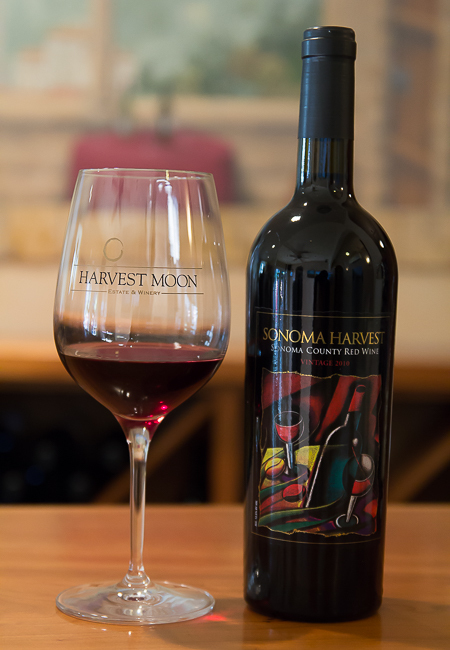 Our 2010 Sonoma Harvest was compiled from fruit mostly grown in the Dry Creek Valley. 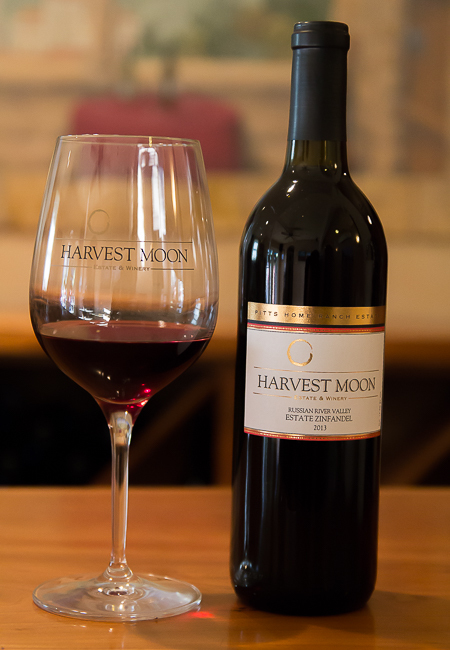 Green olive, cedar, cinnamon and spice are predominate in this wine. Be patient with this beauty. Drink 8 to 10 years from bottling date. 5% new Radaux hybrid french/american oak, 95% neutral, mature oak aging vessels. 20 months in wood.